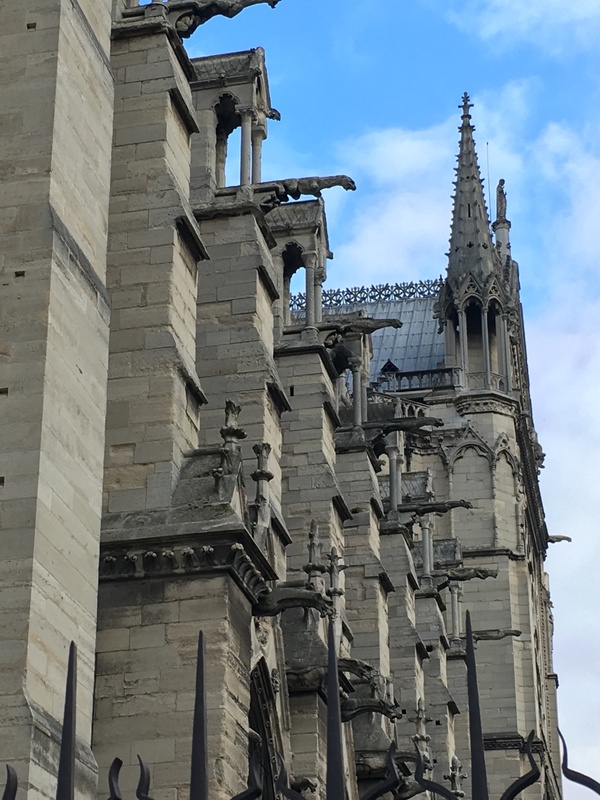 1.5 days in Paris: Boulangeries, pâtisseries, et fromageries – RLB Ink. 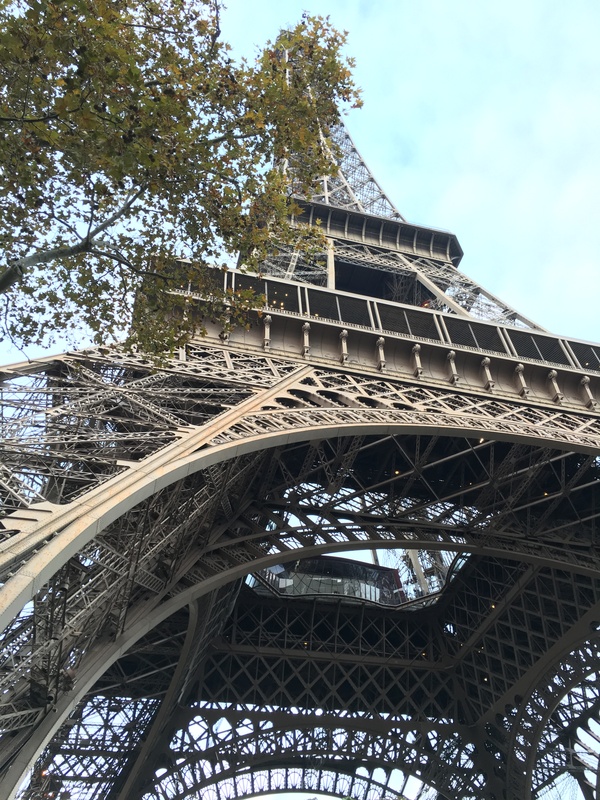 **I started this post before Nov. 13, when Paris was viciously attacked by ISIS. It’s taken time to finish it. Coming back to it after the attacks has given me a new perspective on the city and appreciation for its people. Vous êtes belle, Paris. By day 10.5, we’d been to London, Barcelona, and Florence. Steve battled food poisoning, delaying our trip to Paris. 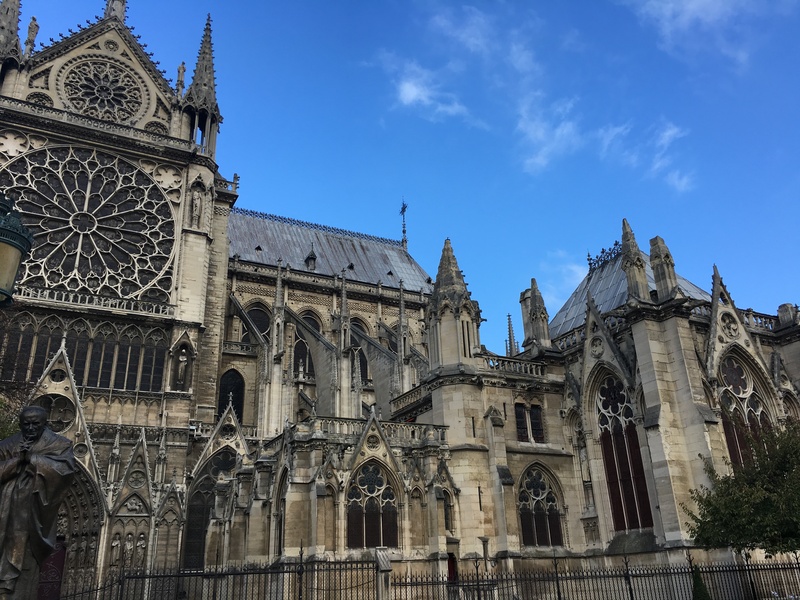 I contemplated skipping Paris and heading straight back to London, but re-routing was a logistical nightmare — at a high cost. 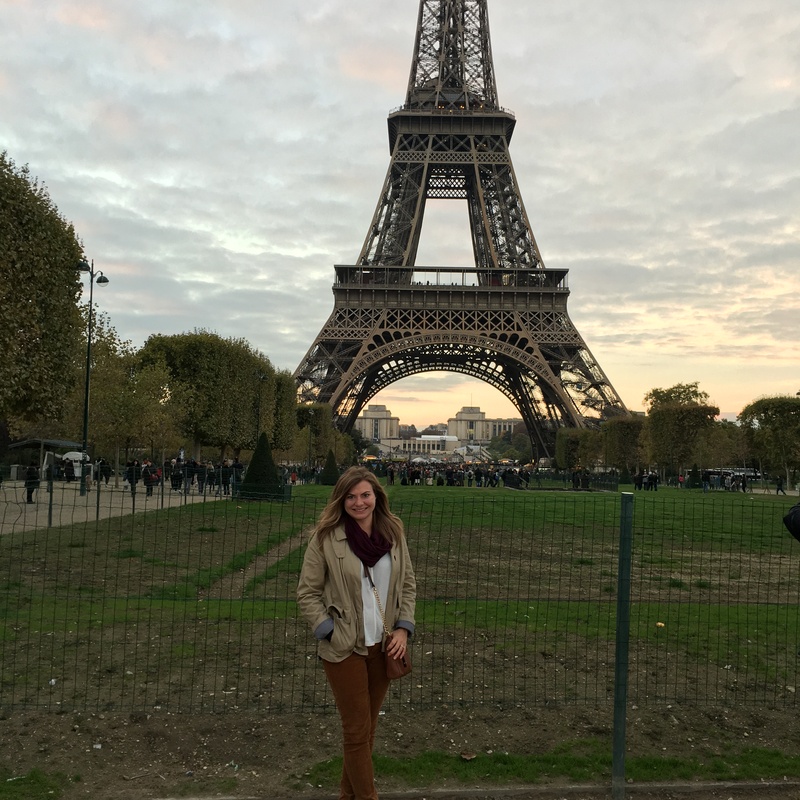 We decided to make the most of a day and a half in Paris, and I’m so glad that we did. I had two goals: see the major sites and eat all of the bread, cheese, and pastries that I could. We landed in Paris around 6:30pm and were greeted by our final Blacklane driver. 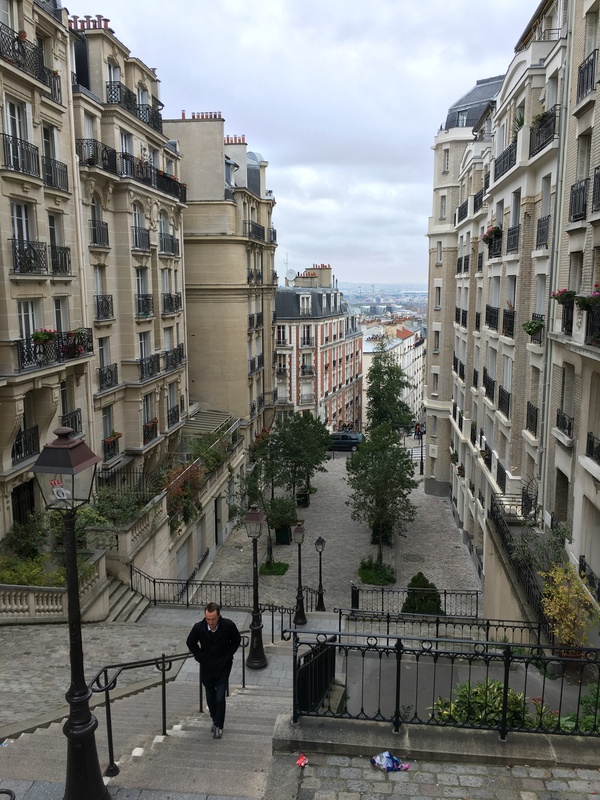 After a quick drive, we were at our adorable Airbnb flat in Saint-Germain-Des-Pres (6th arrondissement). 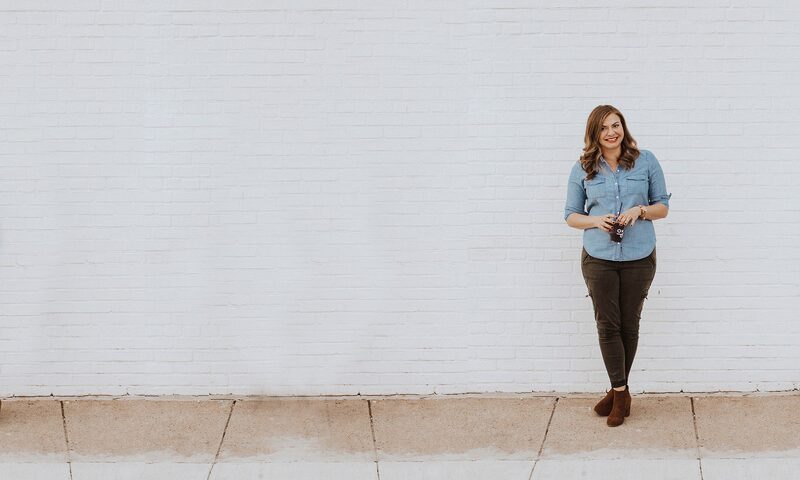 We chose the neighborhood for its fairly central location, which ended up being extra convenient when we were short on time. 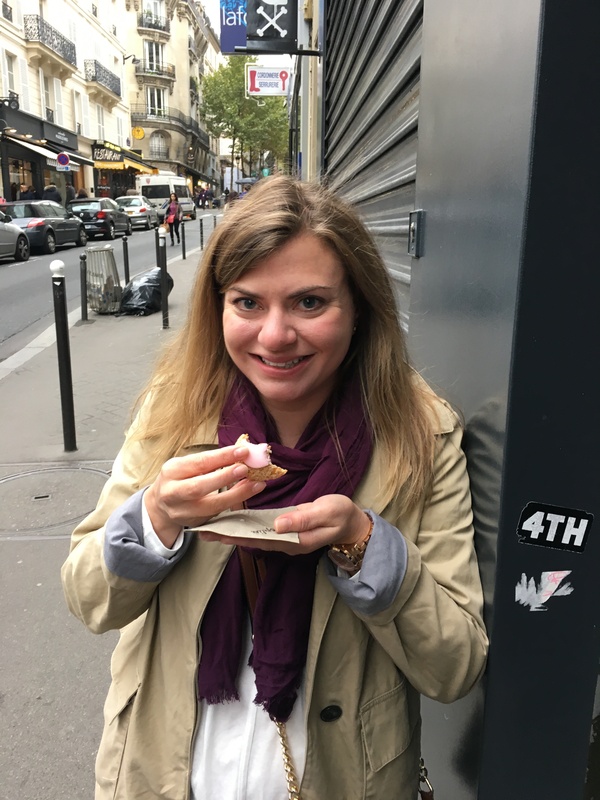 We walked around the neighborhood for awhile and settled on a little cafe, Le Molière, and both had delicious croque chevre sandwiches and frites. 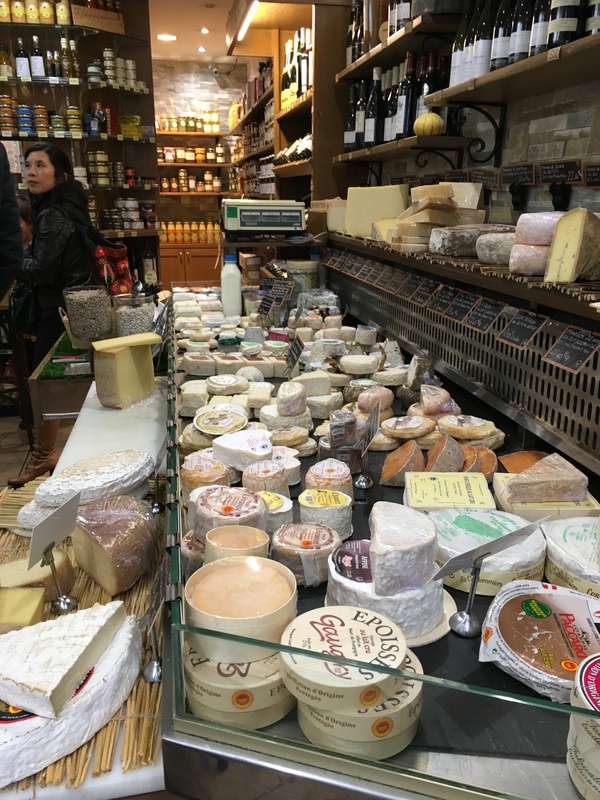 When in France, always go for the cheese. I was desperate for macarons but most places were closed. We found Larnicol, which seemed a little touristy, but it worked for a quick fix. With only one full day in Paris, I planned to pack it all in. It was probably one of the most exhausting but most exciting days on our trip. The whole day was just visually intense. 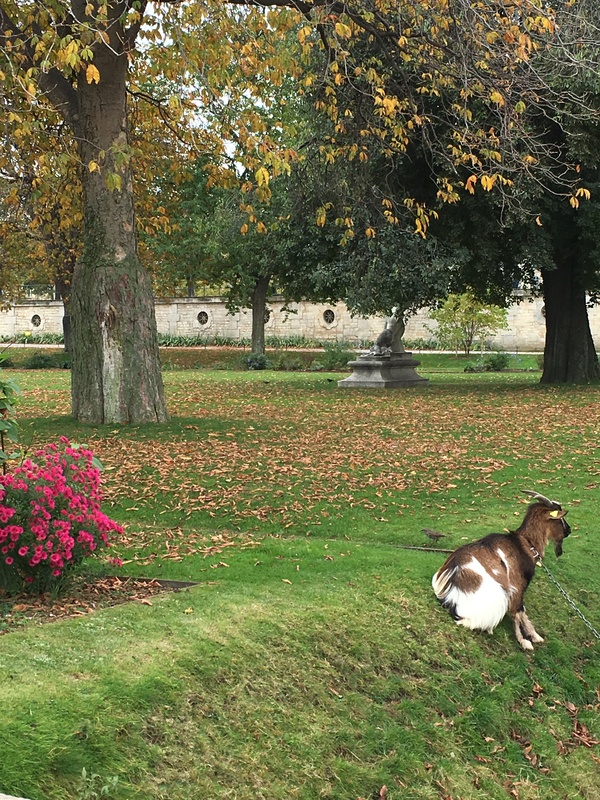 You hear that Paris is beautiful, but really — it’s stunning. 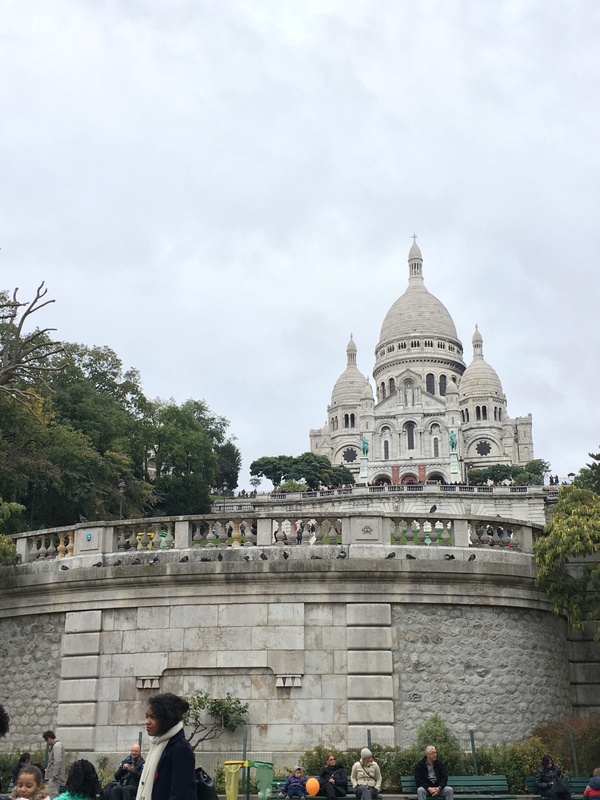 We started north with Sacré Coeur and grabbed a quick late breakfast at Le Studio Cafe. The crepes and chocolate croissant were ok, but nothing amazing, so I’m not even going to bother finding the link. 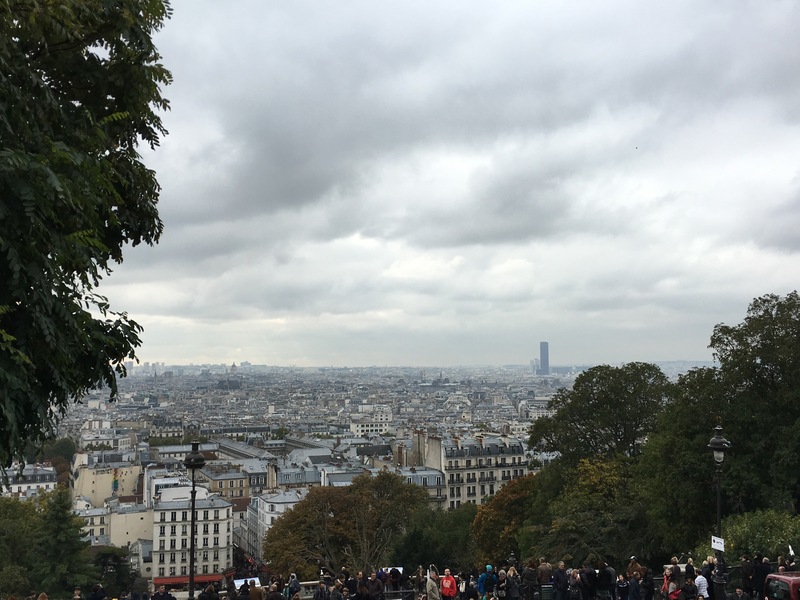 The chapel is in the Montmarte (18th arr) neighborhood, the highest point in the city, and offers pretty amazing views. 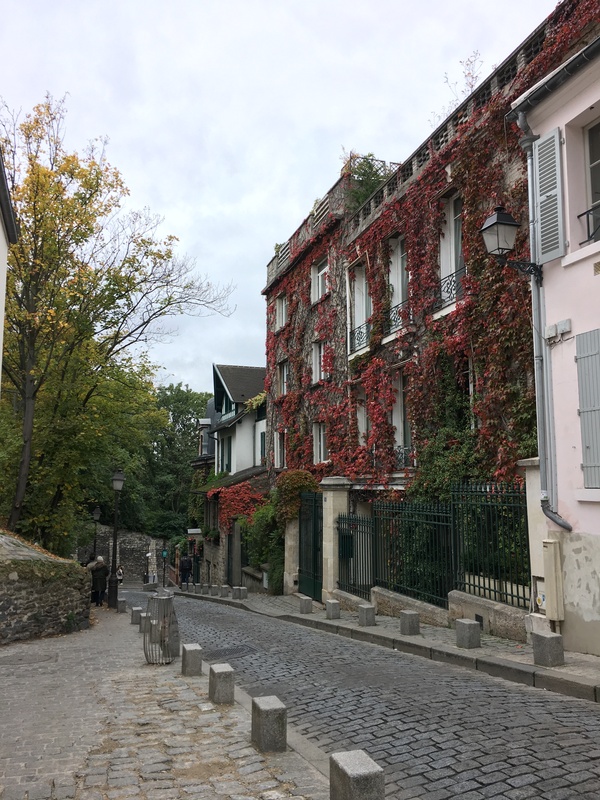 We did a quick loop through the building before walking through Montmarte, which is the most adorable, quaint area outside of the touristy areas. There are stairs everywhere because it’s such a steep hill. As we walked down the hill toward the city center, we passed so many cute shops and obviously had to duck in. We snagged some honey from Famille Mary and a delicious cream puff from Popelini. We stopped at a bookstore where we tried to speak to the owner in French and Steve got something about yellow being the color of infidelity in France. 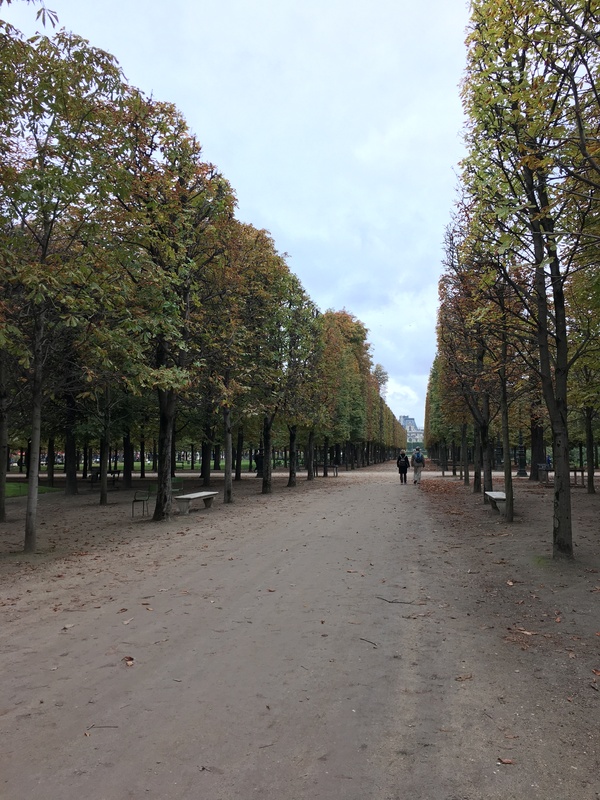 Our next stop was Tuileries Garden (which Steve argued should be called a park). (He was also not amused when I told him that Kendall Jenner had been there the week prior.) The garden was beautiful in the fall and I was itching to go for a run. The gardens end at the famed Louvre, which is 8458436598436934623x bigger than I imagined. 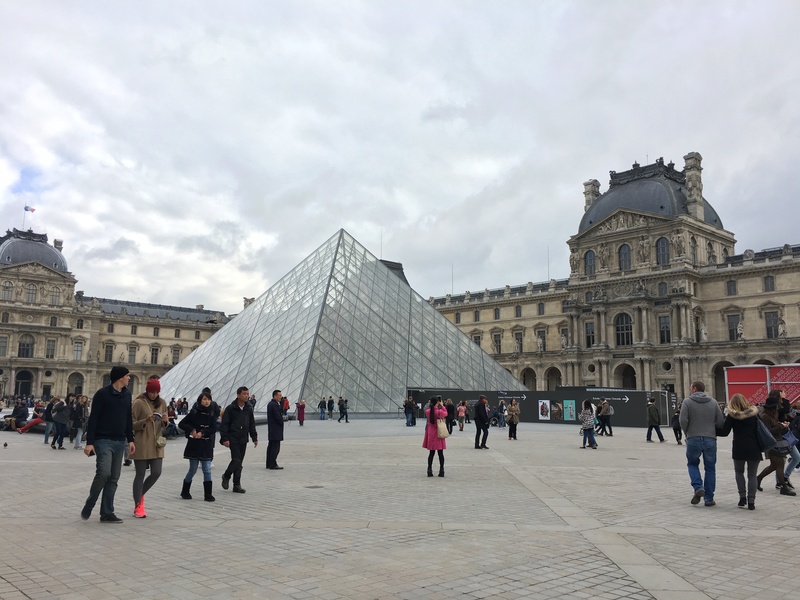 You always see that pic of the glass pyramid and think, “Ok, yeah, the museum is in there and some area around it,” but it’s like five palaces surrounding it. I’ve heard people say that they’ve spent days there. We had zero time for that, but we’ll be back. 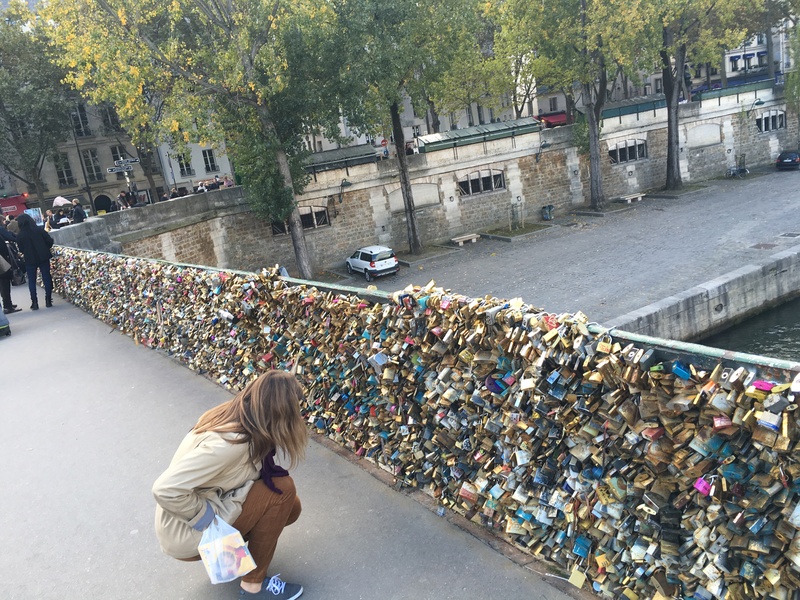 We passed over a bridge with some love locks, which the government have to cut off now because they’re weighing down the bridges. We did spot a few pretty old ones mixed in with the 2015s. 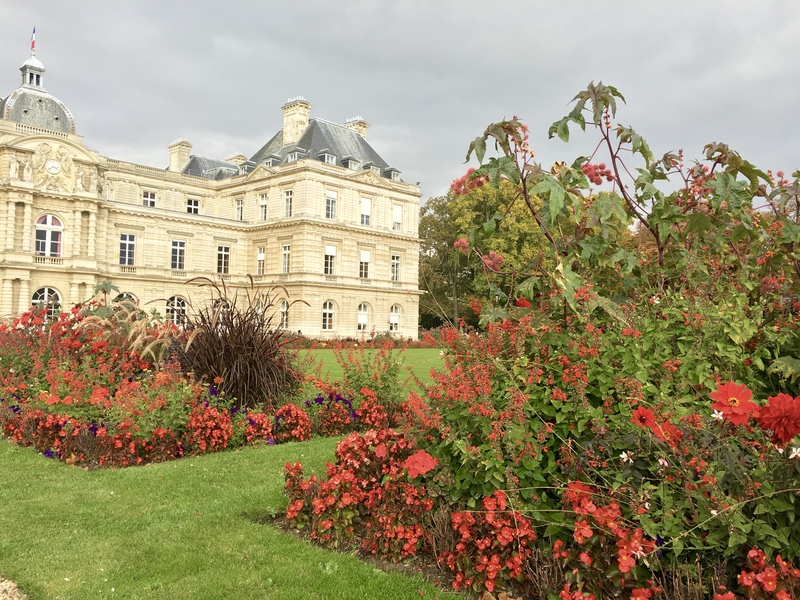 Next was Luxembourg Gardens, which Steve agreed were more garden-like but still very park-esque. I kept stopping to take pics of flowers that I knew my mom would love. You can imagine that we were pretty hungry by this point, so we went back to our apartment, tried to stop at Patrick Roger, which I’d heard has the best macarons, but it was closed. We went to Cafe Jade in the 6th arr for a late lunch. 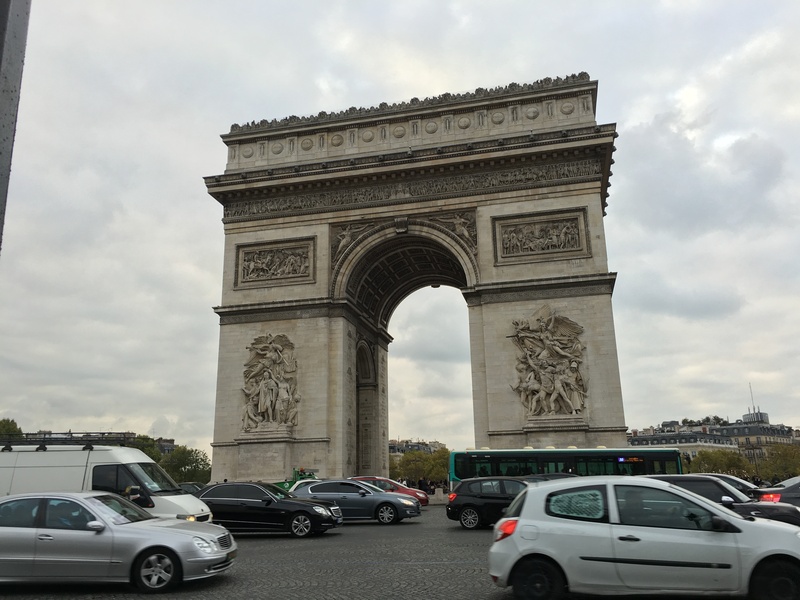 After eating (including cheese, of course), we set off to the Arc de Triomphe. While pretty cool (and apparently the views at the top are great), it was surrounded by a very busy traffic circle, so it was hard to take a pic or appreciate its beauty. We strolled down the Champs-Élysées and admired the ridiculously expensive stores before hopping the metro to the Eiffel Tower. The sun was just starting to go down and we caught the tower in beautiful light. Couples were having picnics, kids were playing in the park, and it was kind of the most picturesque place to end our travels. After milling around for awhile, we went back to get ready for dinner at Vins et Terroirs in the 6th arr. Dinner was basically a clusterf*ck — I kept speaking Spanish out of pure exhaustion, Steve accidentally ordered raw ground meat when he had just gotten over food poisoning — but it was a pretty hilarious end to our travels. We grabbed drinks and desserts at nearby Tennessee before saying good night to Paris. The Metro is so easy! It’s really well marked and once you understand the zones (Zone 1 is basically all of the main parts of Paris), you’re good. Don’t miss out on the cheese, bread, and pastries. I could live on just those three. Speaking a little French is appreciated — even if you swap it out with Spanish. The French — in my experience — were very friendly. I didn’t get the sense of snobby French people that you hear about. If you’re willing to walk 14 miles + some metro rides, you can cover what we did in a day! I can’t wait to go back. Paris was so beautiful and there’s so much that I want to see. I’d like to go everywhere we went and spend more time there, plus many other places. I feel like we got a great bird’s eye view in a day, but we need to see so much more.